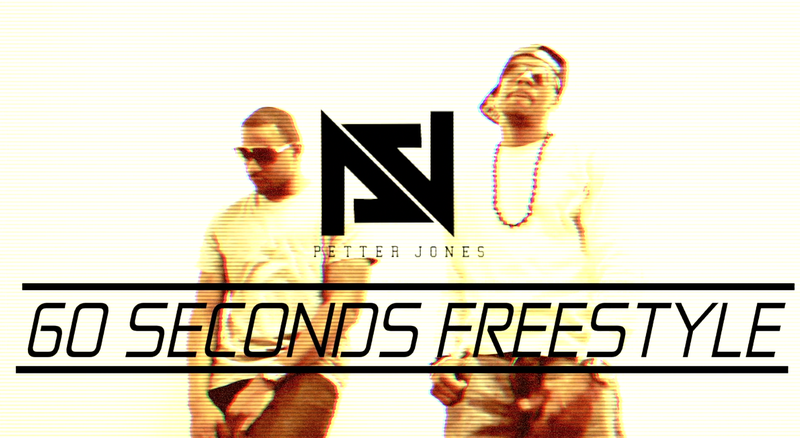 SKE Records new artist Petter Jones has just released a new freestyle "60 Seconds" featuring Trel Mack. 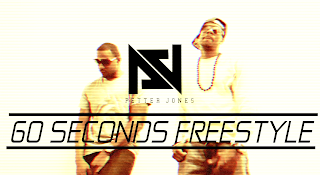 Petter Jones is currently working on his new mixtape "Super Saiyan" and will prove his worth to keep the SKE Records brand and roster strong. 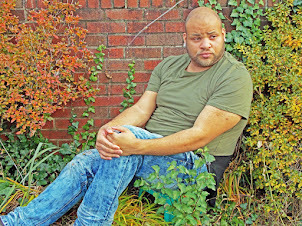 Pic and bio attached as well.